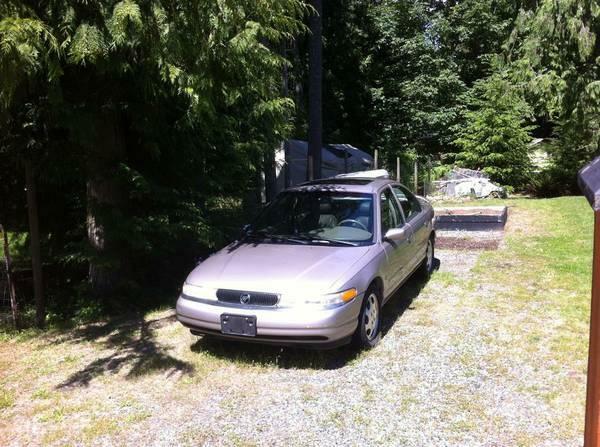 xxxx Mercury Mystique LS fully loaded with leather, sunroof, ac, power windows and doors with remote. It has xxxx44kms on the V6 engine and is an automatic. Tires at 80 percent, brakes recently replaced as well as a new waterpump.